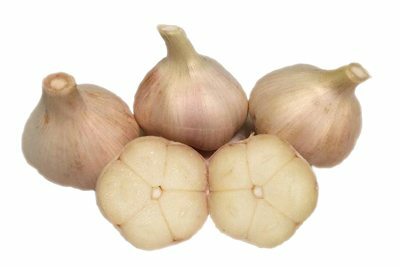 Big, Bigger, Bigger yet, and the Biggest bulbs are not garlic bulk a leek. 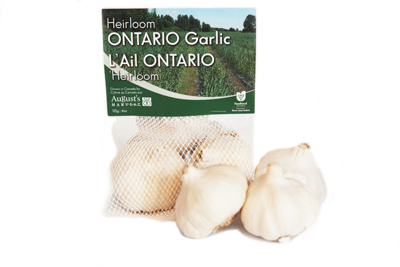 On average the Elephant Garlic which we bring in from California has 5 very large cloves per head. 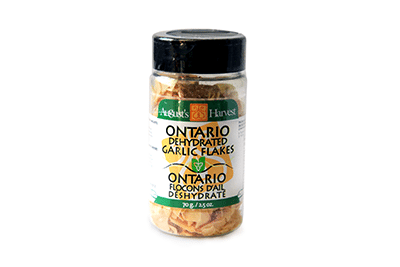 Definitely a milder taste profile than traditional garlic. 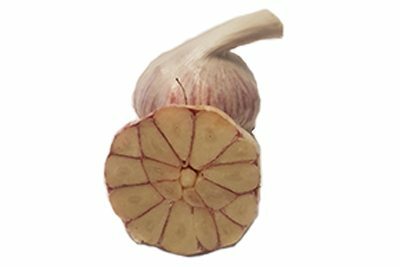 Elephant garlic has been associated with roasting forever because of its size and flavour. Many of these bulbs grow 4 inches across in size. 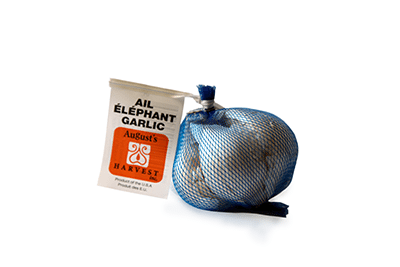 This Elephant Garlic averages around 2 heads per pound!